UNDER THE TAMARIND TREE FOR NATIONAL POETRY MONTH! 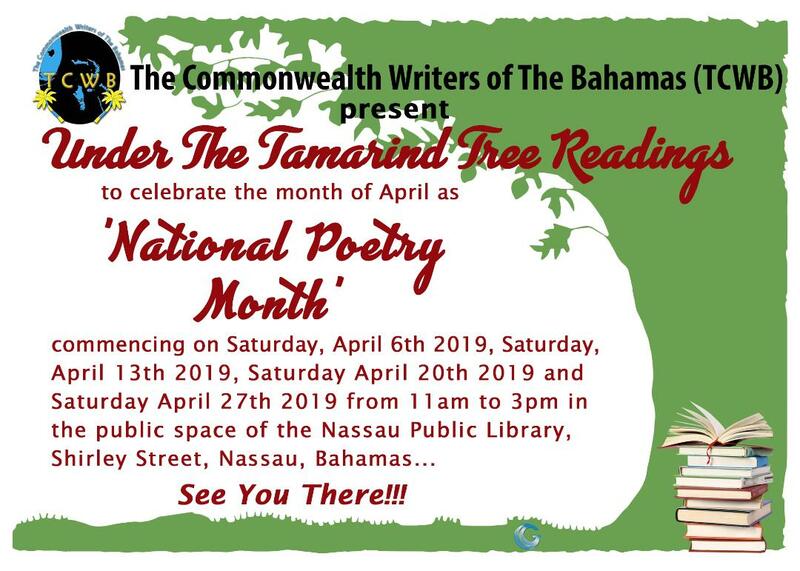 In celebration of National Poetry Month, The Commonwealth Writers of The Bahamas are presenting “Under The Tamarind Tree” next to the Nassau Public Library downtown every Saturday during April! 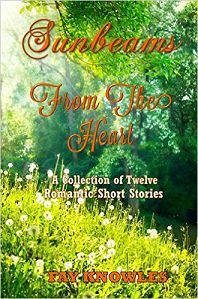 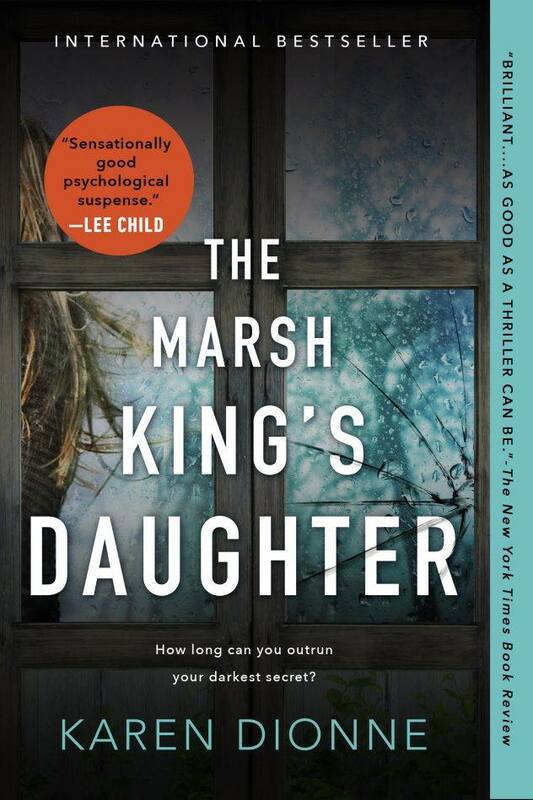 News from KAREN DIONNE author of the Bestseller THE MARSH KING'S DAUGHTER! 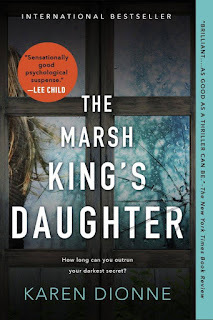 Exciting news from Karen Dionne, author of the fabulous bestseller “The Marsh King's Daughter”, along with some great book recommendations and reviews by Karen Dionne herself! 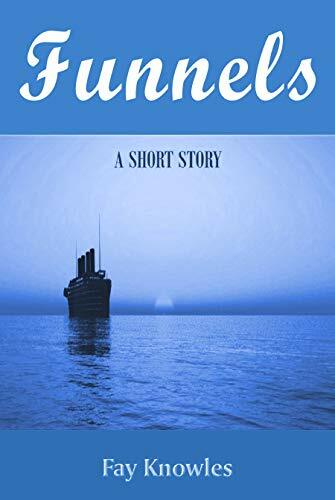 Here are some interesting facts about Bimini from Bahamian Travel Blogger Linny Deveaux. 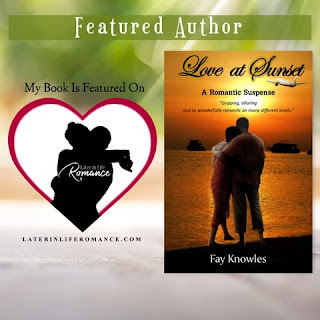 Linny's photography is out of this world as well as being from around the world! 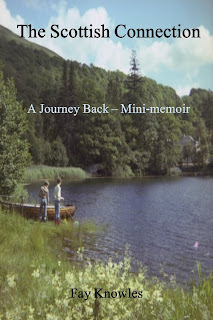 CLICK HERE FOR LINNY'S TRAVEL BLOG GOBIGGITY! 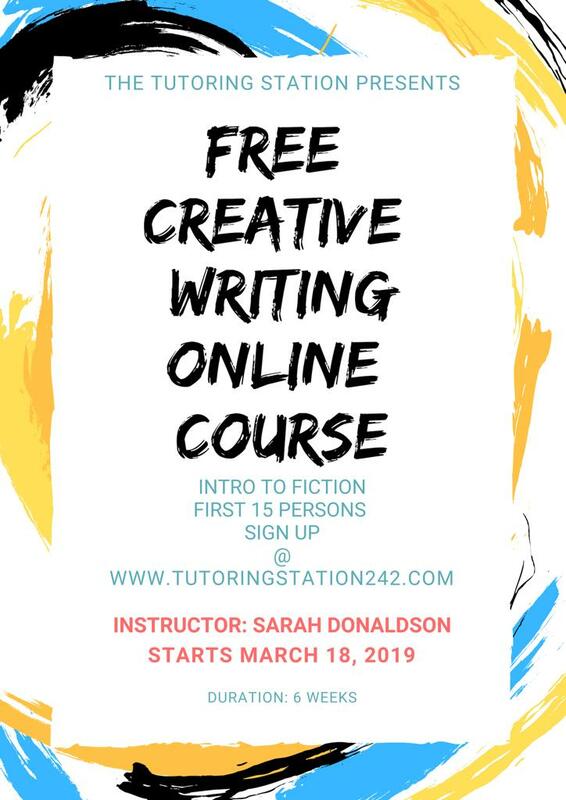 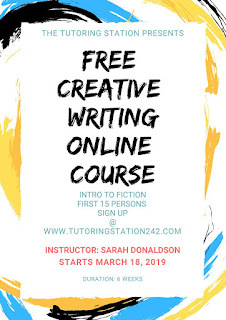 Free Creative Writing Online Course on TutoringStation242.com by Sarah Nicole Donaldson for the first 15 to sign up!